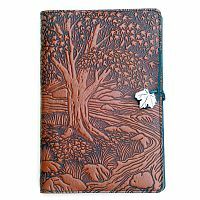 We are extremely excited to be able to offer these spectacular leather products. 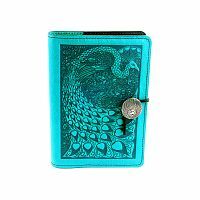 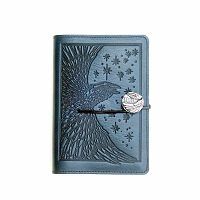 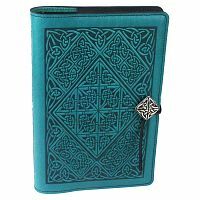 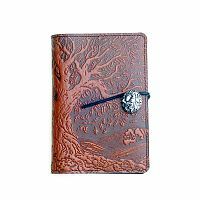 Tooled Leather Journals are made with top quality cowhide and some are decorated with a pewter button that coordinates with the tooled design. 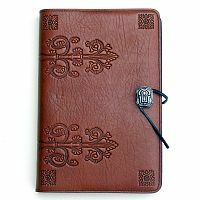 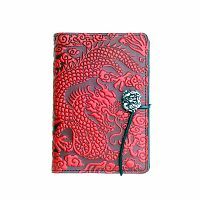 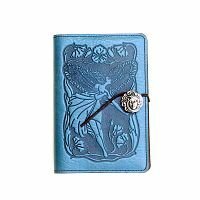 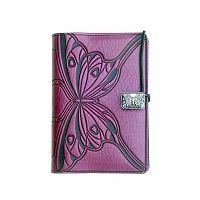 A delight to the eye and hand, they are ideal for use as diaries, travel or dream journals BoS's, or for sketching, notes, and appointments. 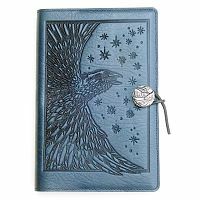 The blank book inserts are unlined, have 220 heavy bond pages, and can be replaced when full. 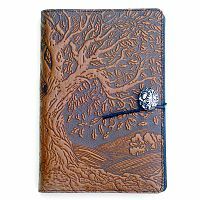 Replacements are available through art stores around the country. 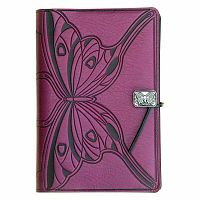 Each book has a separate lined sheet that can be placed behind the page you are writing on to keep your lines straight.